Interior design has fast become just as important a way of self-expression as fashion - vast amounts of money are being spent on classic pieces and seasonal trends. The homeware and interiors industry is big business - catering to those who like their homes to be stylish and representative of who they are. 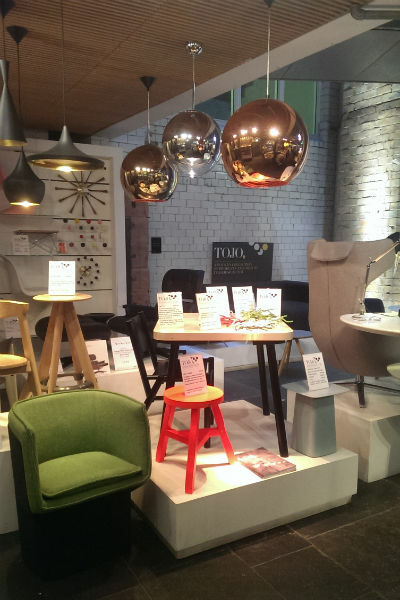 In interior design, Glasgow has many unique stores that stock some stunning pieces from UK and International designers. 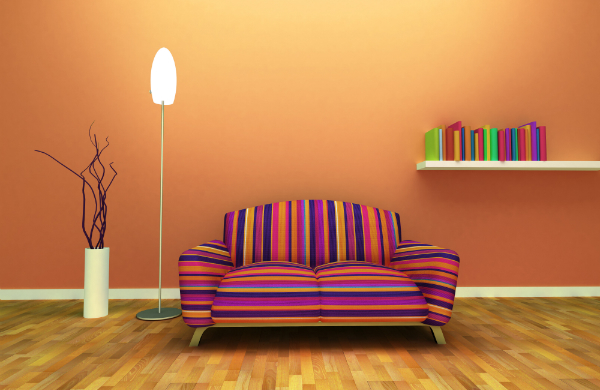 These are great places to find original items for your home. Glasgow's very own interiors brand Timorous Beasties has become world-renowned. Timorous Beasties design beautiful and elaborate prints that they make into fabrics, cushions and wallpapers. From striking and colourful birds, to muted grey thistles, there are designs to suit all pattern tastes. Prices are not cheap, with some wallpapers selling at £210 per roll. Timourous Beasties have designed the London St.Pancras Eurostar Business Class Lounge as well as walls at the Art Institute of Chicago, so even if you can't afford to buy, their Glasgow showroom is an excellent source of inspiration. In contrast, at The Lighthouse -, a design exhibition and education space in the city centre (read more about The Lighthouse in Glasgow's Beacon of Style), their shop TOJO has an excellent range of sleek modern furniture and lighting from both Scottish and international designers. There is nothing fussy here, as everything is stark and functional, and plastics feature strongly. The Nancy Smillie Shop, in the West End has all the furnishings you could need to create a stylish, contemporary family-friendly home. Wood features heavily in their furniture range. Their focus is on long-lasting builds so expect to pay the sometimes hefty prices that quality and uniqueness of this level dictate. It is a pretty store to walk around, with not a flat-pack in sight. 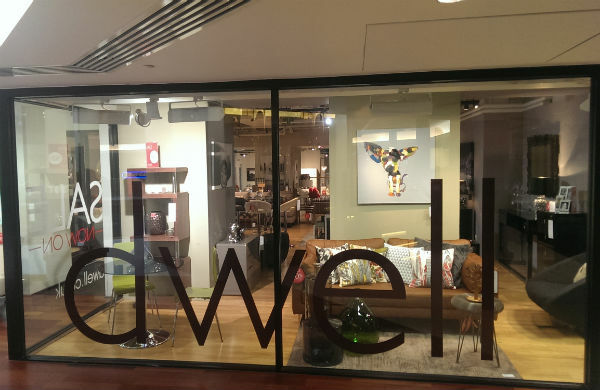 A shop with more affordable options is UK design company Dwell in Princes Square shopping centre. The store is one of several in the UK, and features their items for every room of the house across a wide pricing spectrum. The quality is great, but each piece is one of many produced. Dwell is very trend-led, which is great for those who like to keep their home current. Best Make-Up Counters for a Cheeky Free Makeover! Check out our deals for shopping in Glasgow. Laura Pearson-Smith is from Glasgow's Southside. She is a lover of luxury, yummy food and all things pretty. She founded, and is editor of luxury travel online magazine Stylecation, and blogs at her own lifestyle blog A Life With Frills. She has written countless fashion, beauty and travel articles for various publications including The Huffington Post. If you want to know the best Chinese restaurant in Glasgow, where to get a vintage Chanel handbag or the city's best facial, she's your girl.